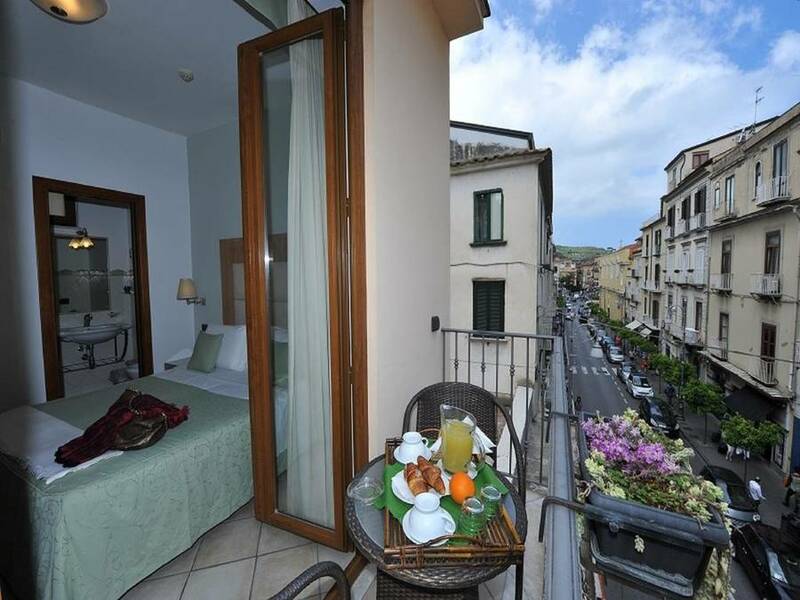 Spend your day touring Italy's Sorrento and Amalfi Coast, then retreat to your intimate oasis at Sorrento City Hotel to relax on your balcony or stretch your legs in the vibrant surrounding neighborhood. 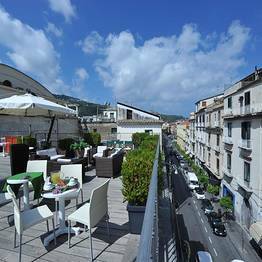 Just 100 meters from Sorrento's Circumvesuviana station, with trains to Pompeii and Herculaneum and buses to Positano and Amalfi, and steps from Piazza Tasso, which you can see from the rooftop terrace of the hotel, Sorrento City Hotel is close to everything you need to discover the best of Sorrento and the Amalfi Coast...with a gorgeous view over the city to enjoy each evening after your day of adventures! 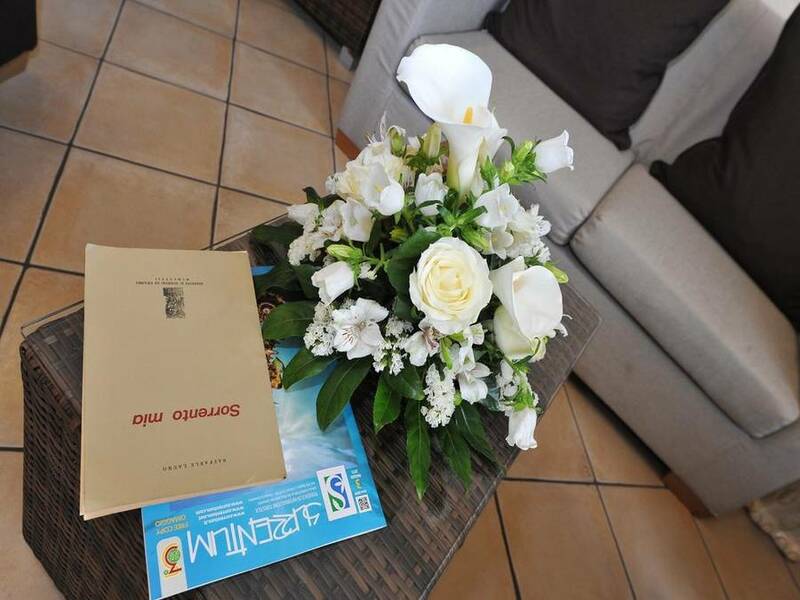 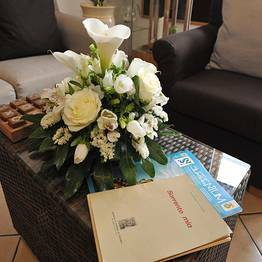 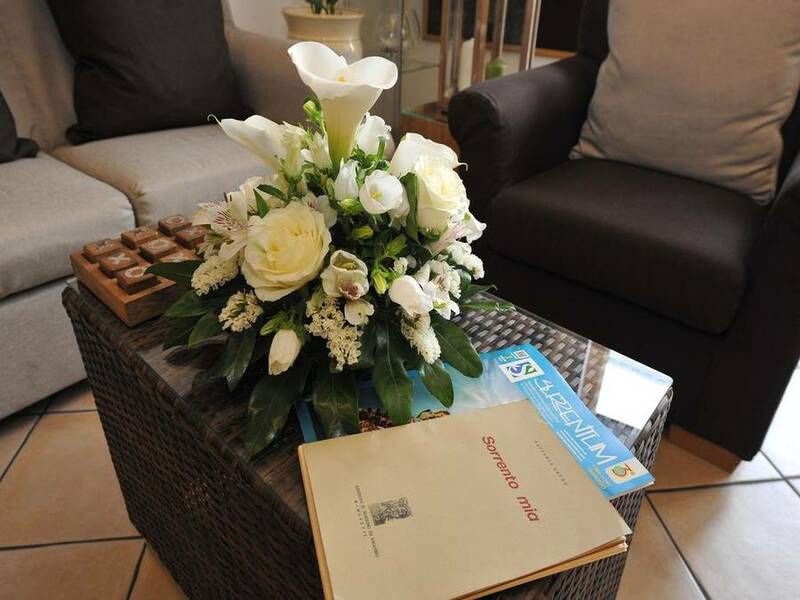 Elegance, charm, and personalized service...you'll find all this and more at Sorrento City Hotel, ideal for travelling couples or families. 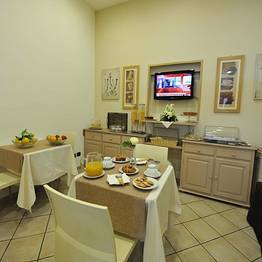 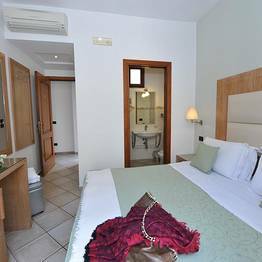 Comfortable, spacious, and bright rooms, with all the modern comforts you need to feel at home during your stay on the Sorrento Peninsula! 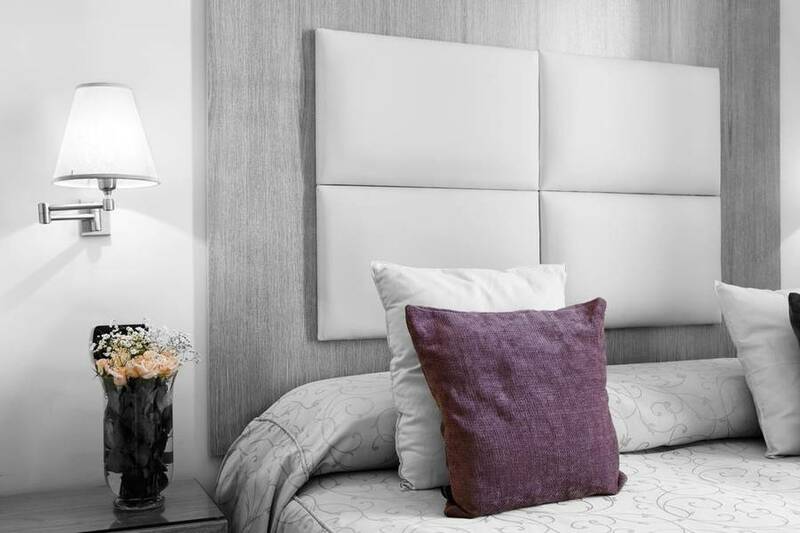 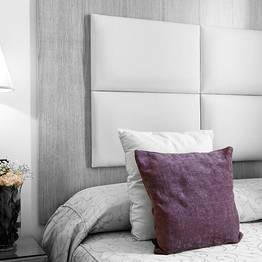 All rooms are soundproofed, so you won't be disturbed by city noise despite the central location! 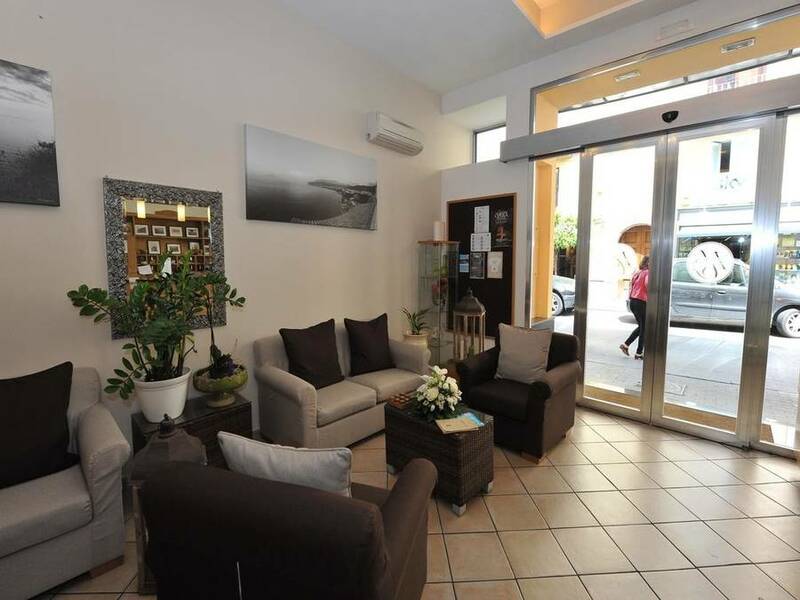 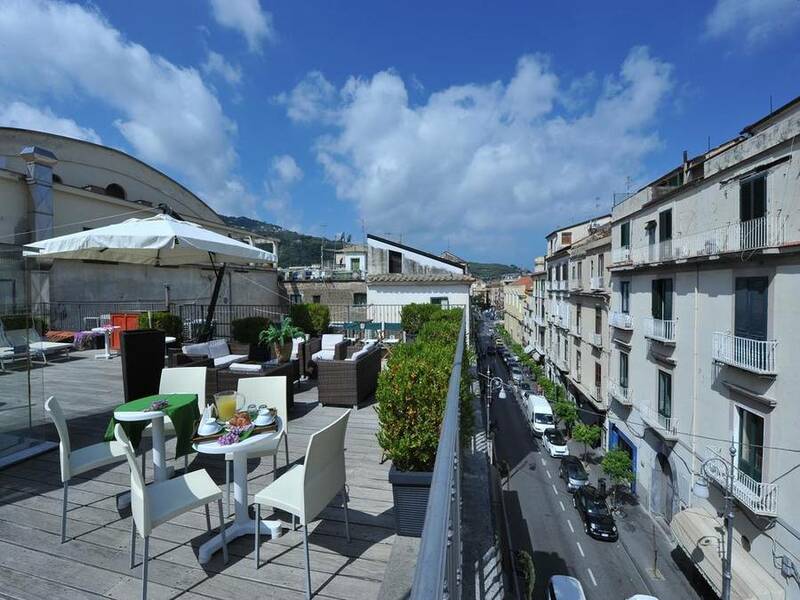 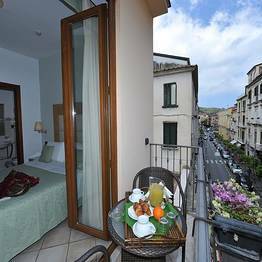 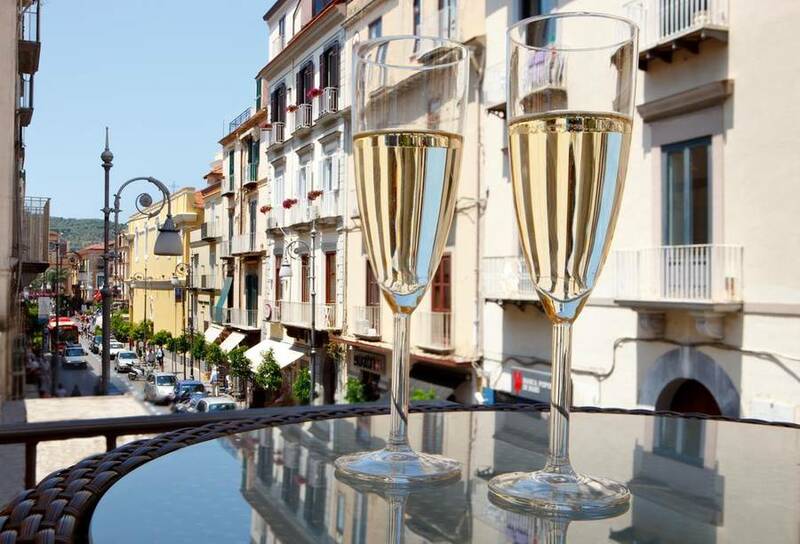 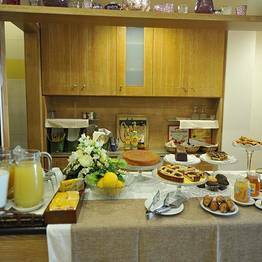 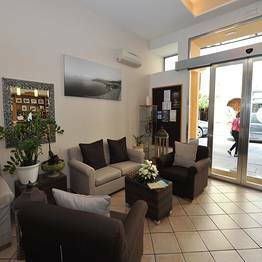 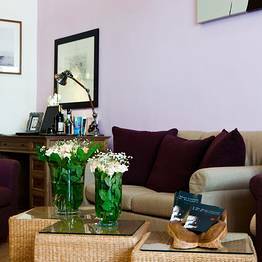 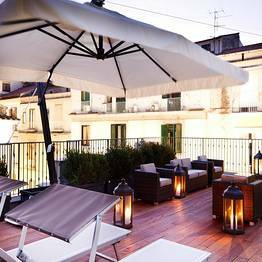 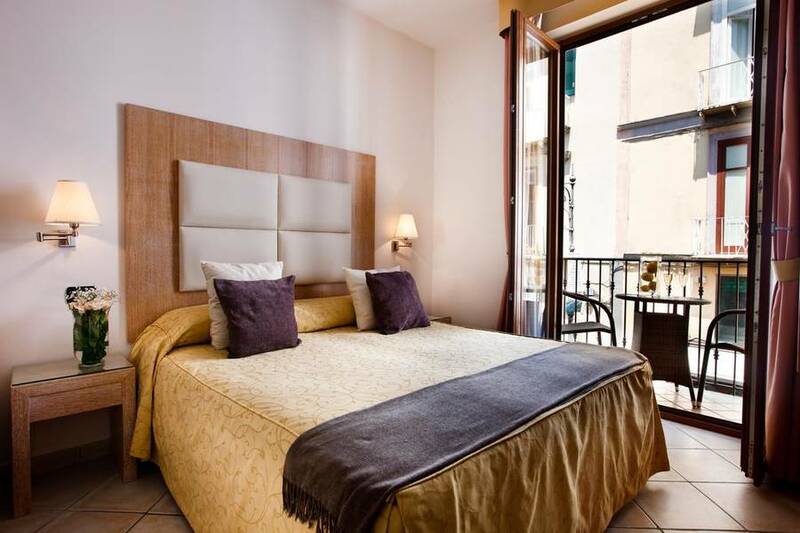 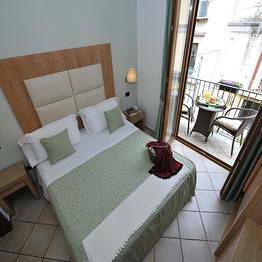 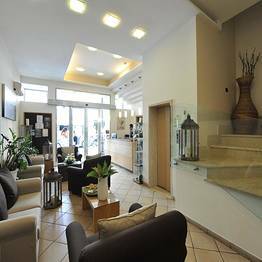 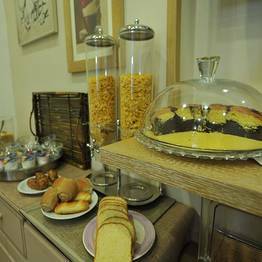 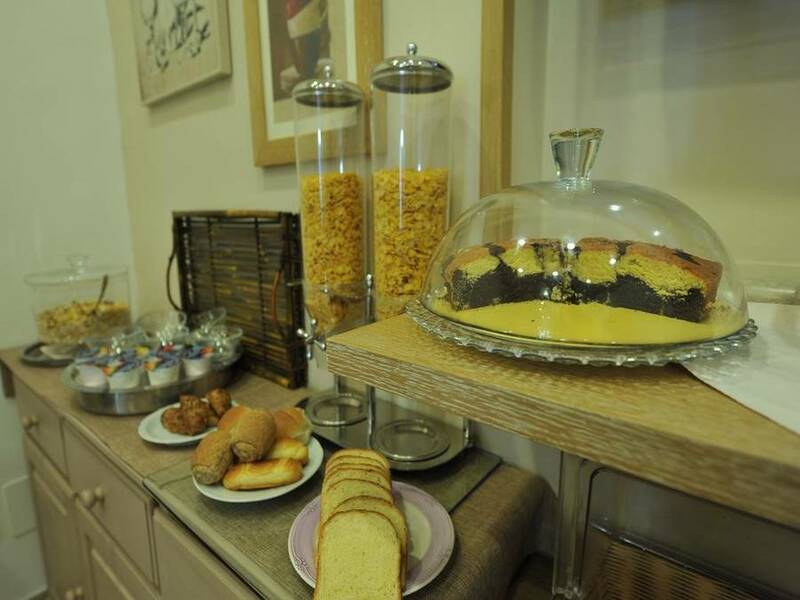 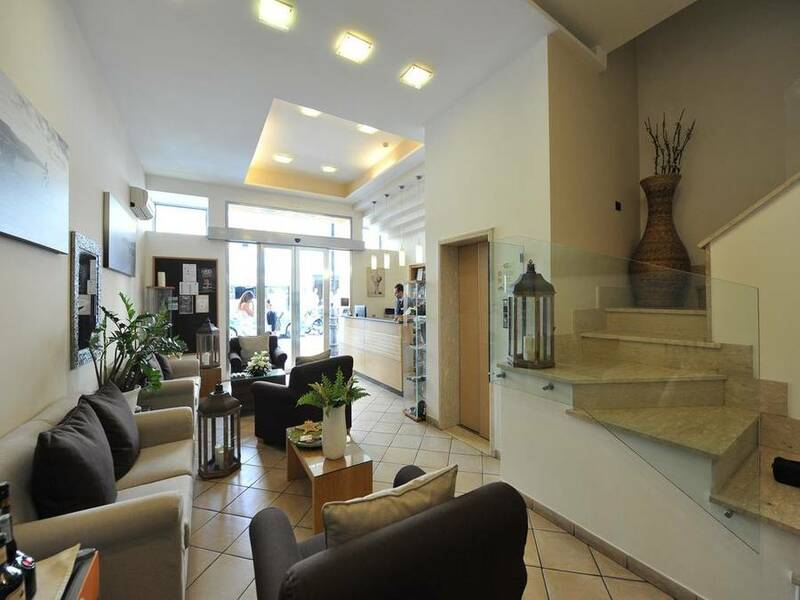 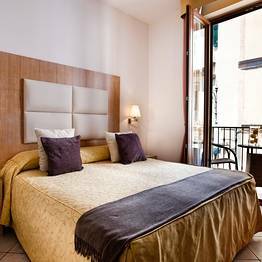 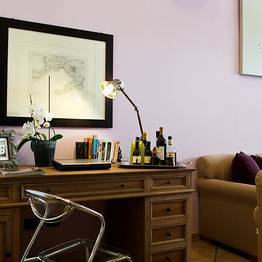 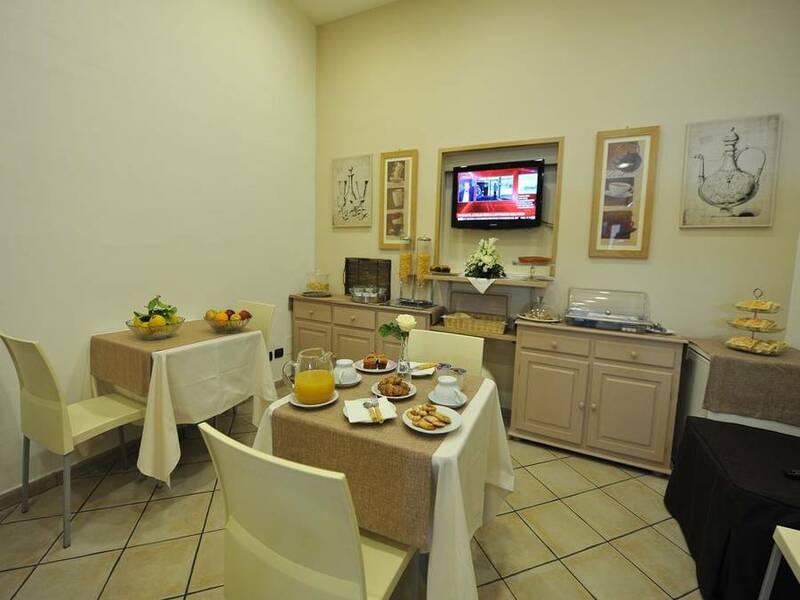 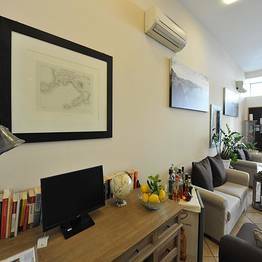 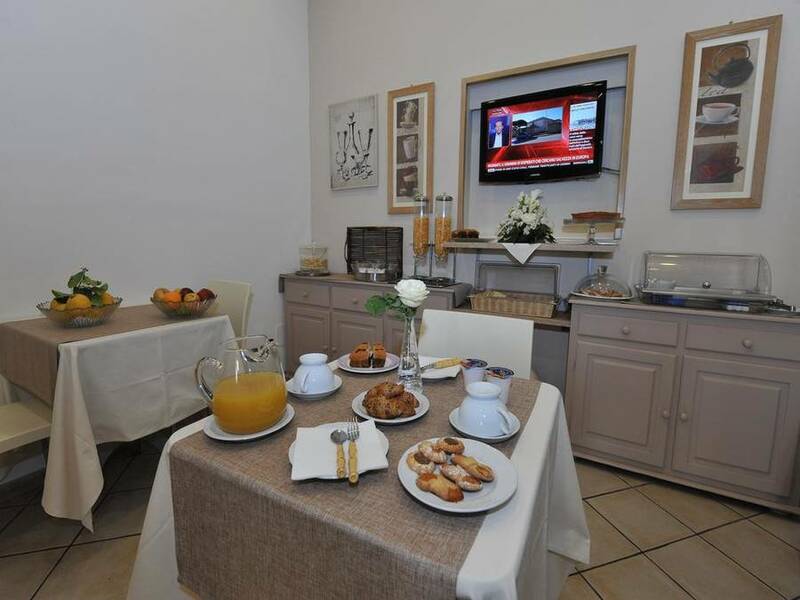 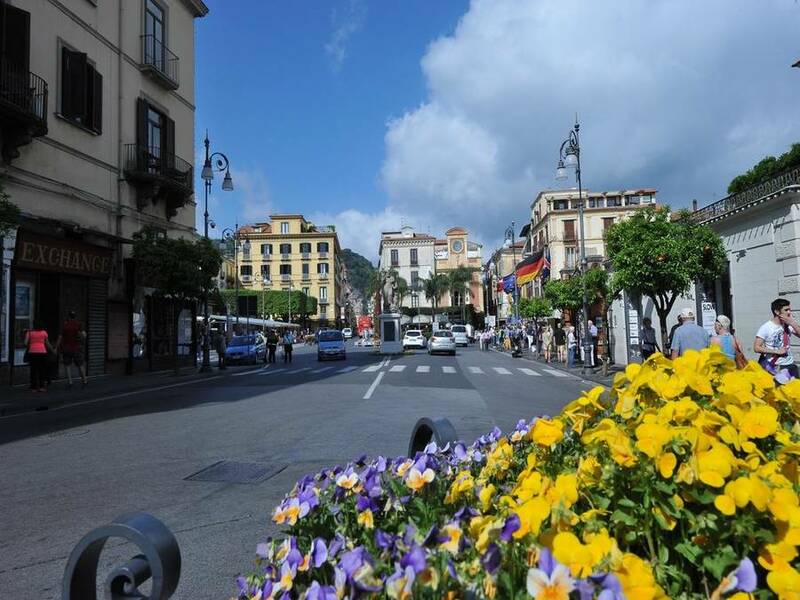 Sorrento City Hotel is located along Corso Italia, Sorrento's main street which leads to the famed Piazza Tasso in just a few minutes by foot. 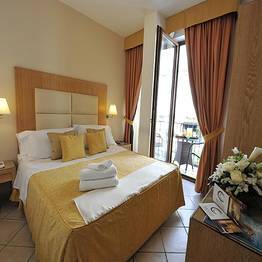 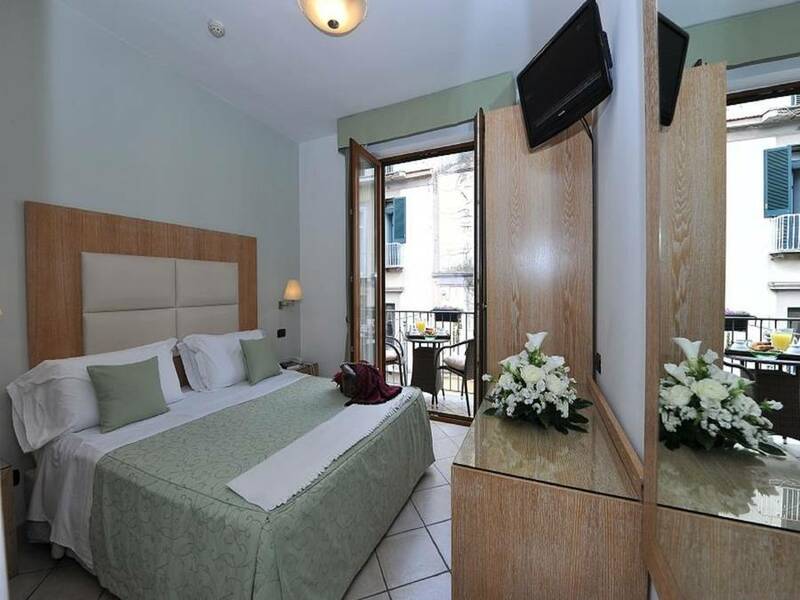 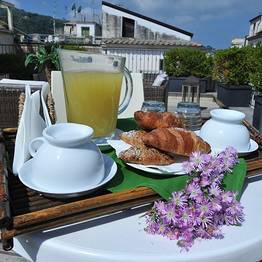 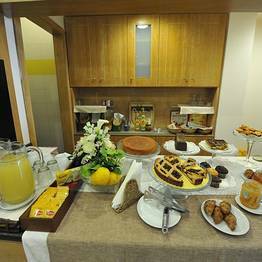 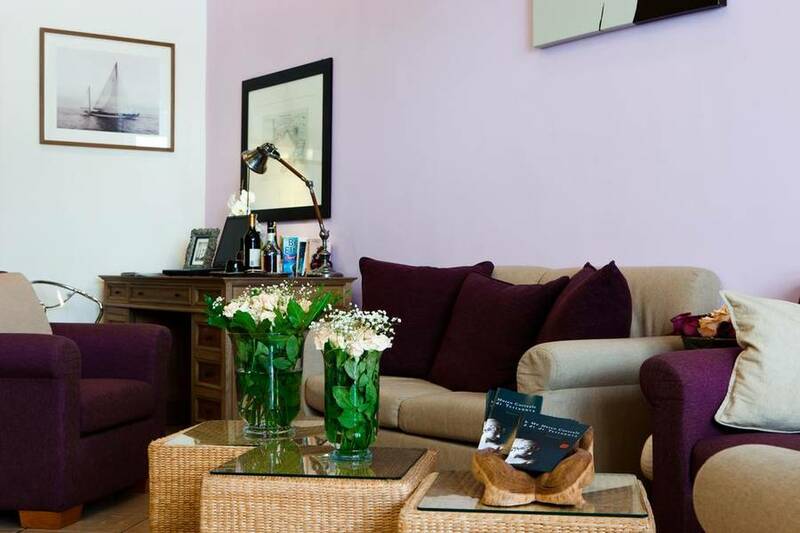 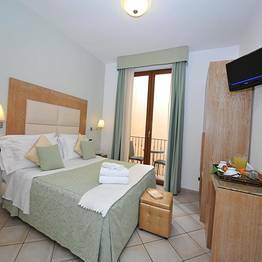 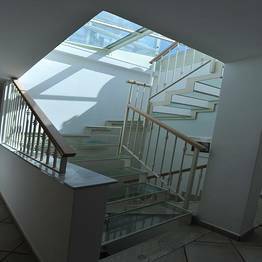 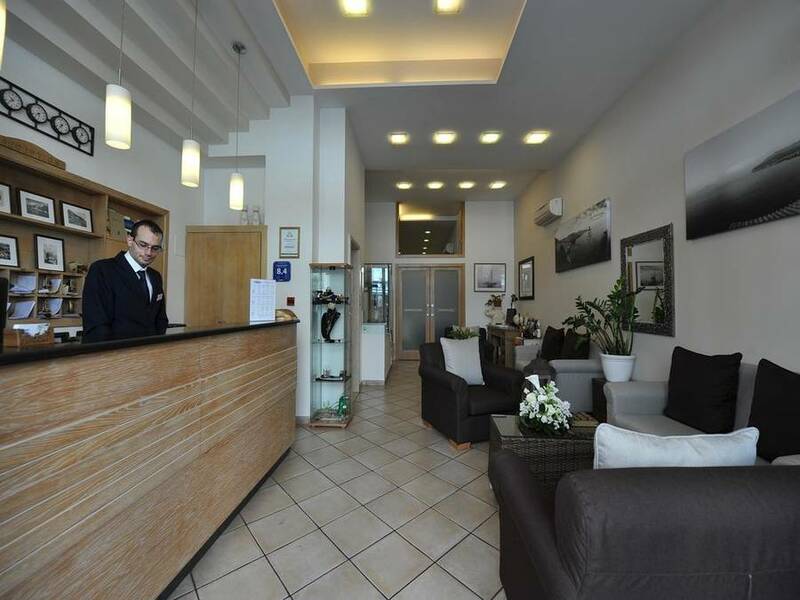 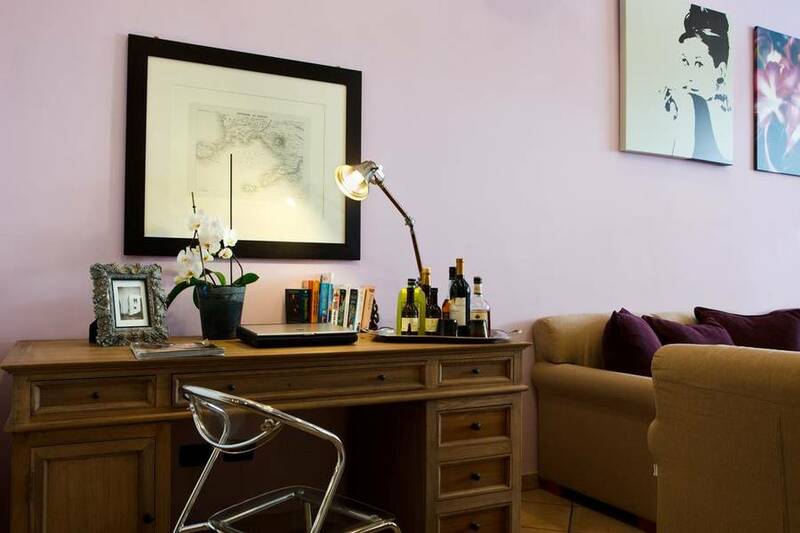 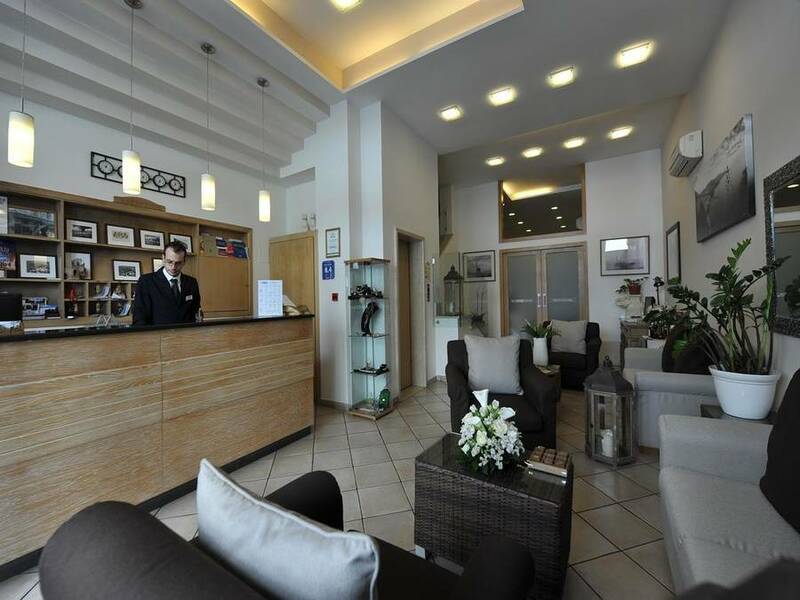 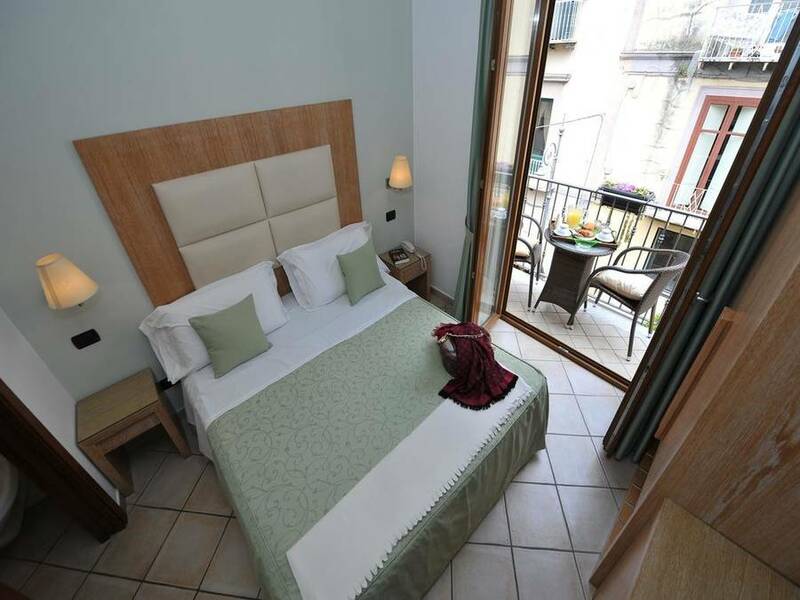 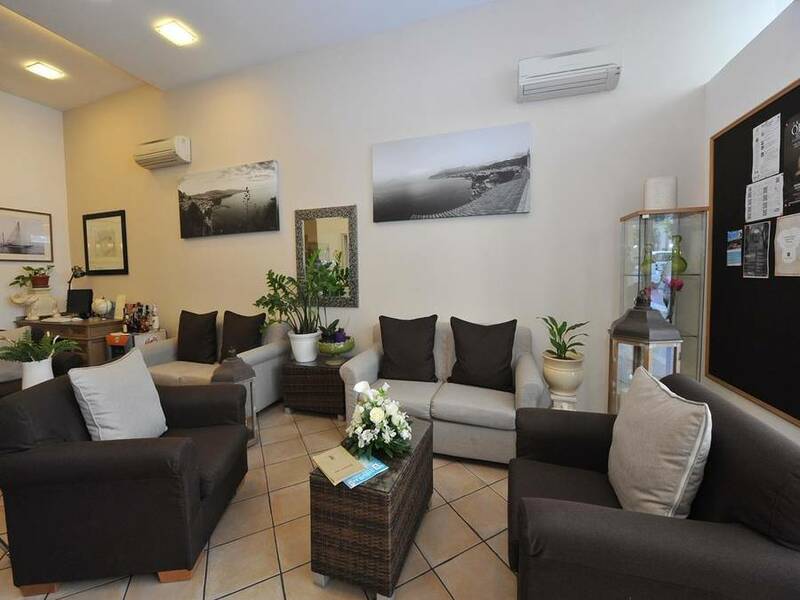 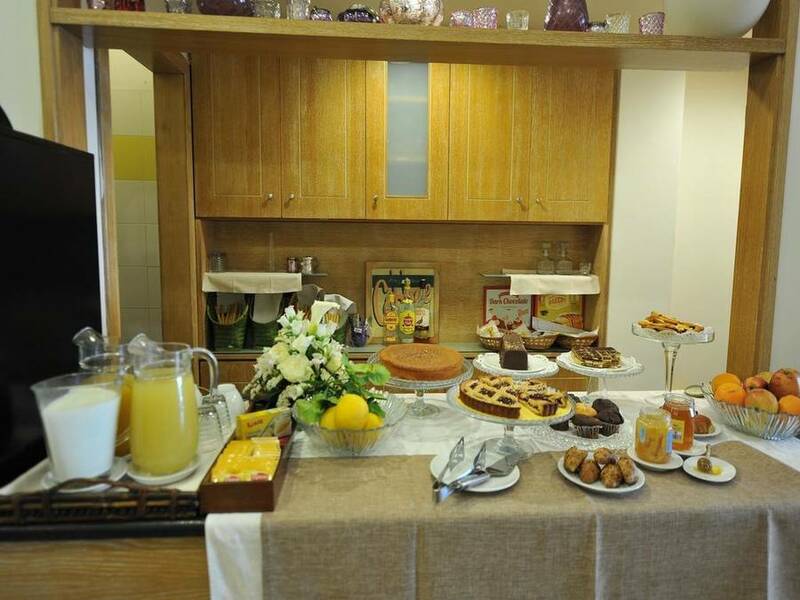 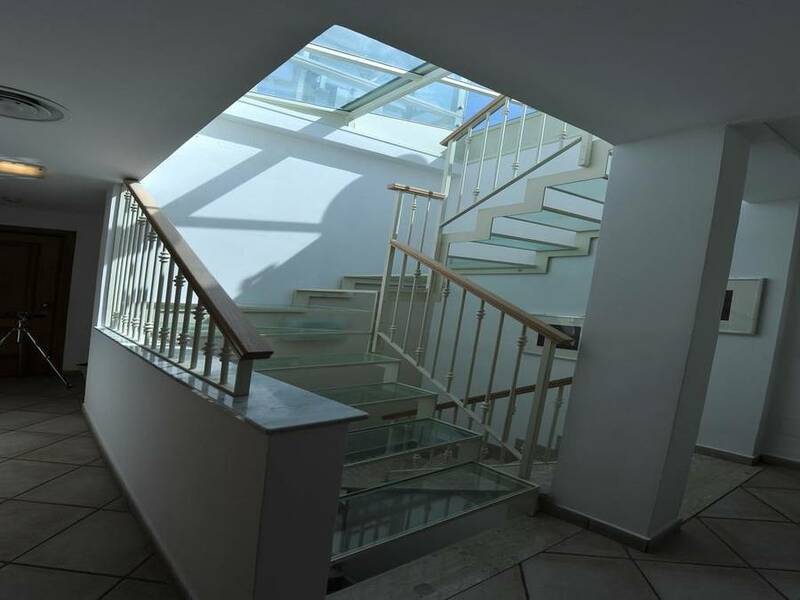 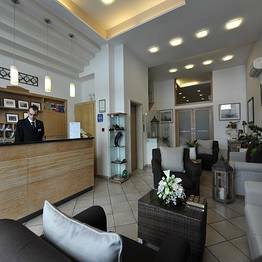 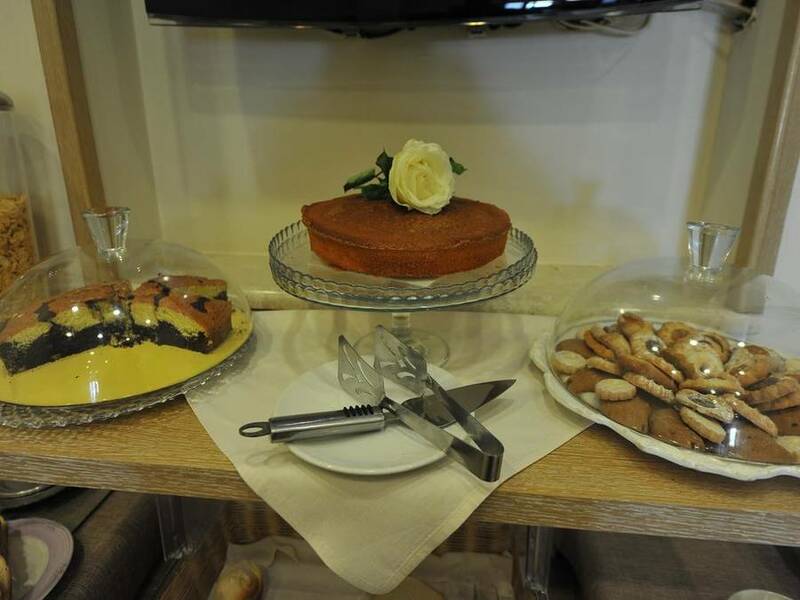 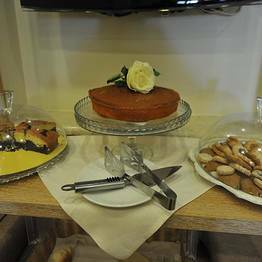 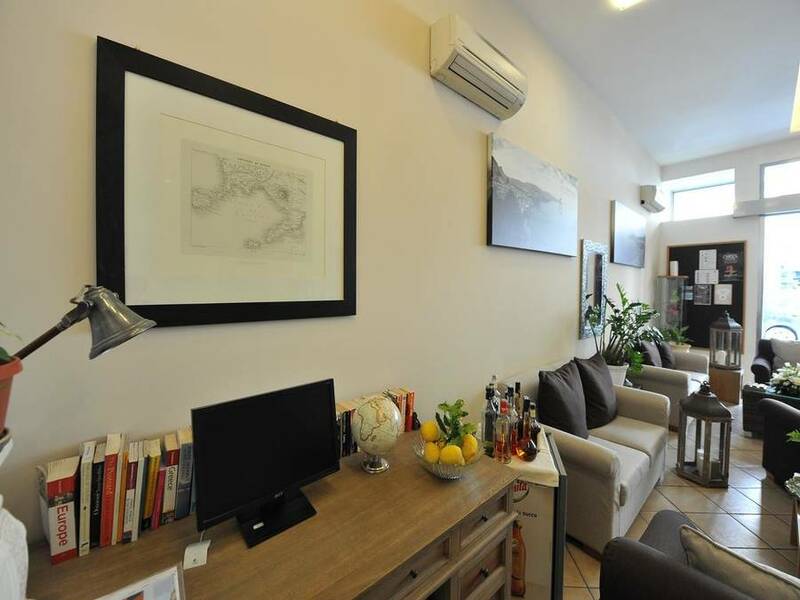 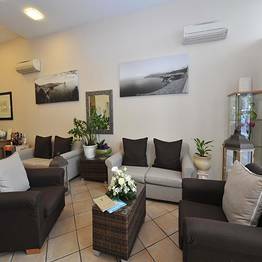 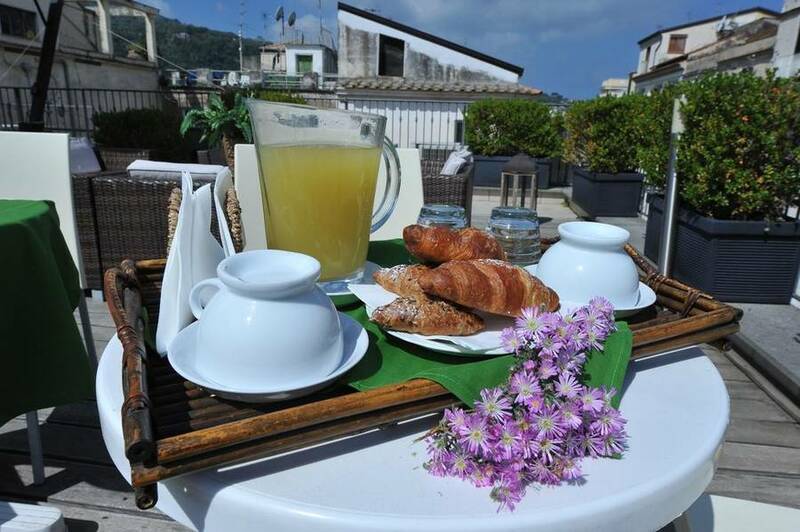 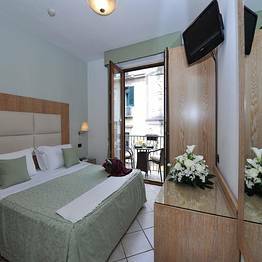 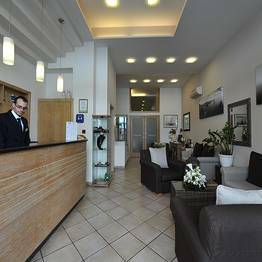 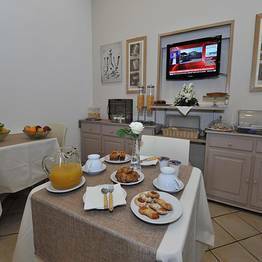 The hotel is just steps from the Circumvesuviana station and other public transportation, to easily explore the entire Sorrento Peninsula and Amalfi Coast. 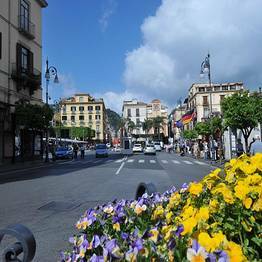 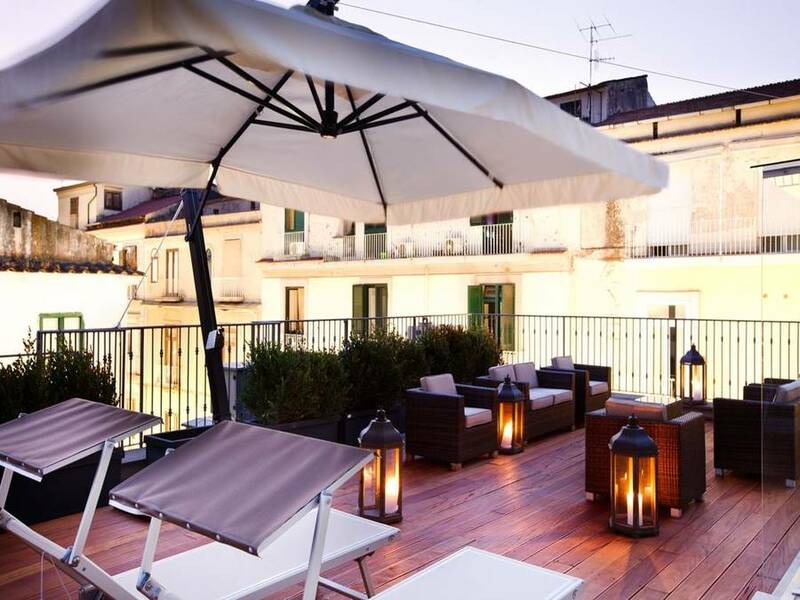 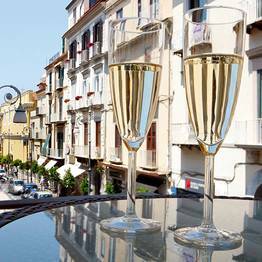 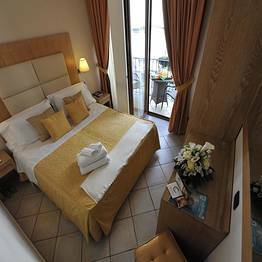 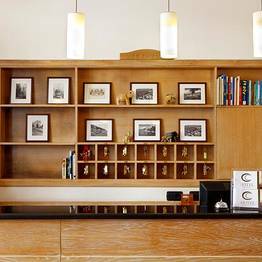 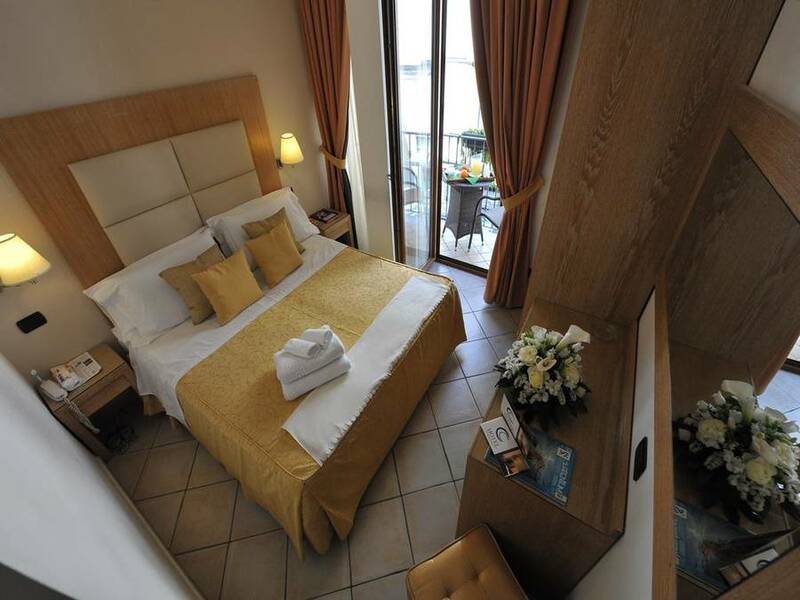 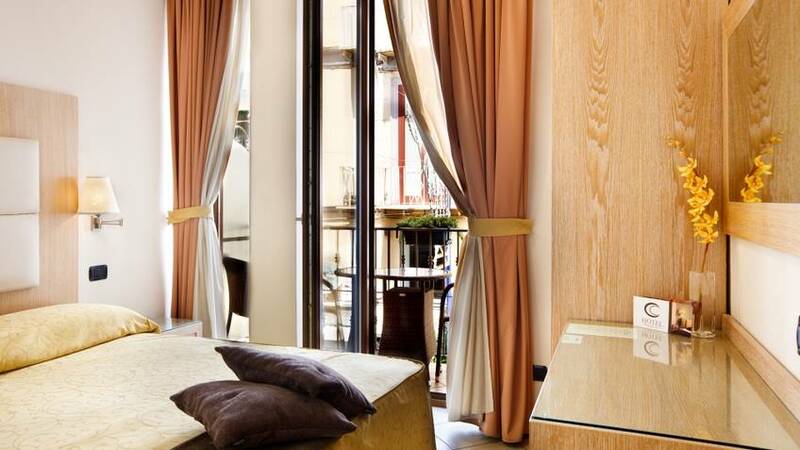 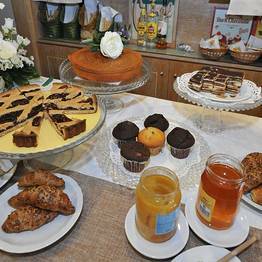 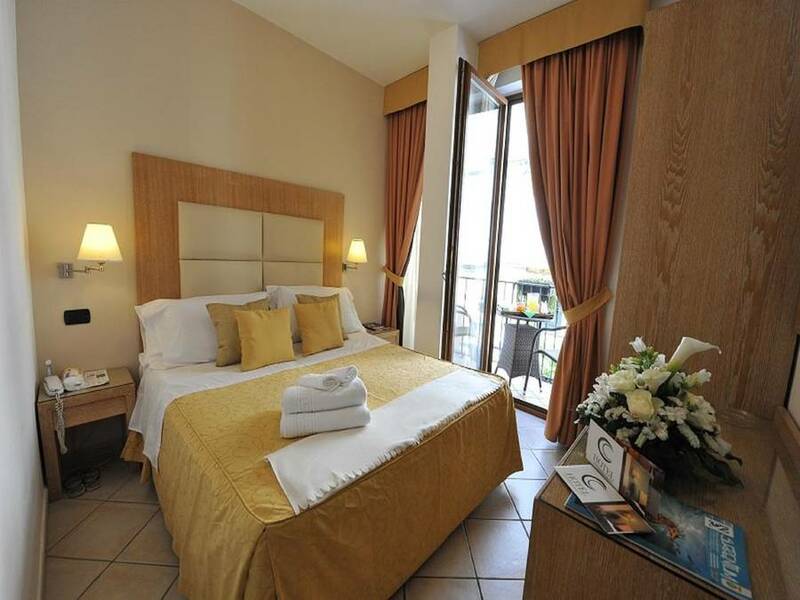 Book Sorrento City Hotel on SorrentoInsider now with no additional booking fees. 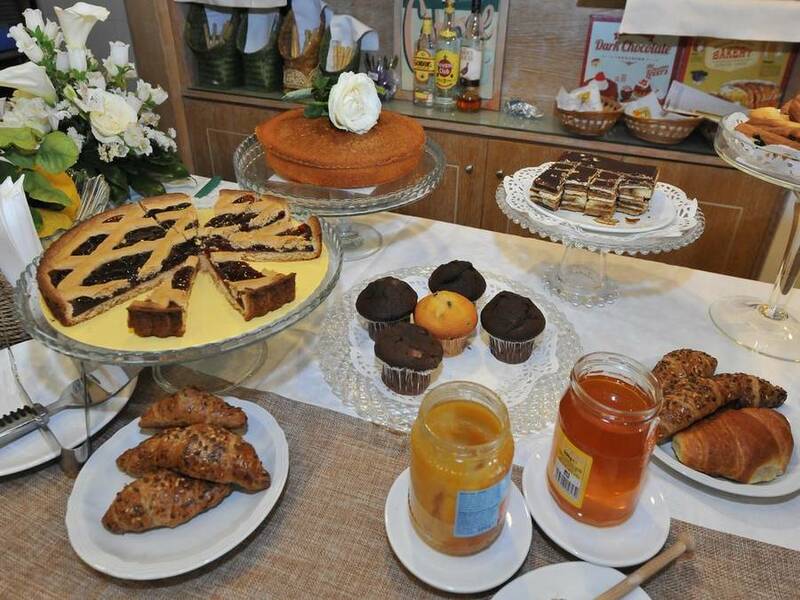 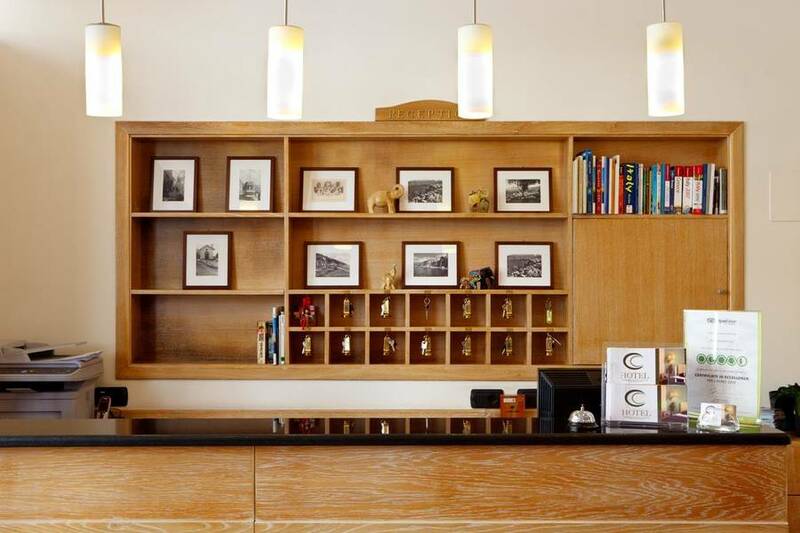 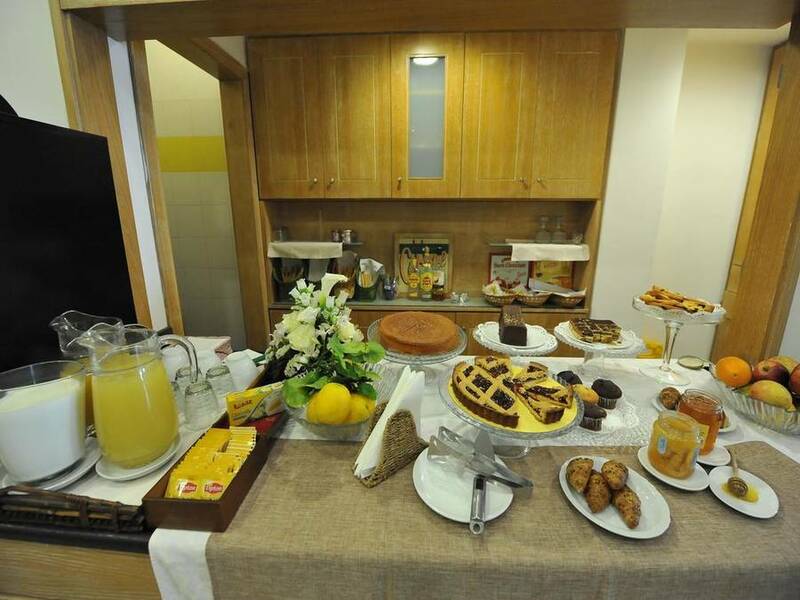 A family-run hotel for your entire family.